Create, send and analyze your transactional and marketing emails straight from within your PrestaShop account! Automated Contacts Synchronization: Automatically add subscribers (Newsletter block subscribers and store customers) and remove unsubscribers from your contact lists to keep your deliverability reputation intact. With ongoing synchronization, you never have to think about contact management again. 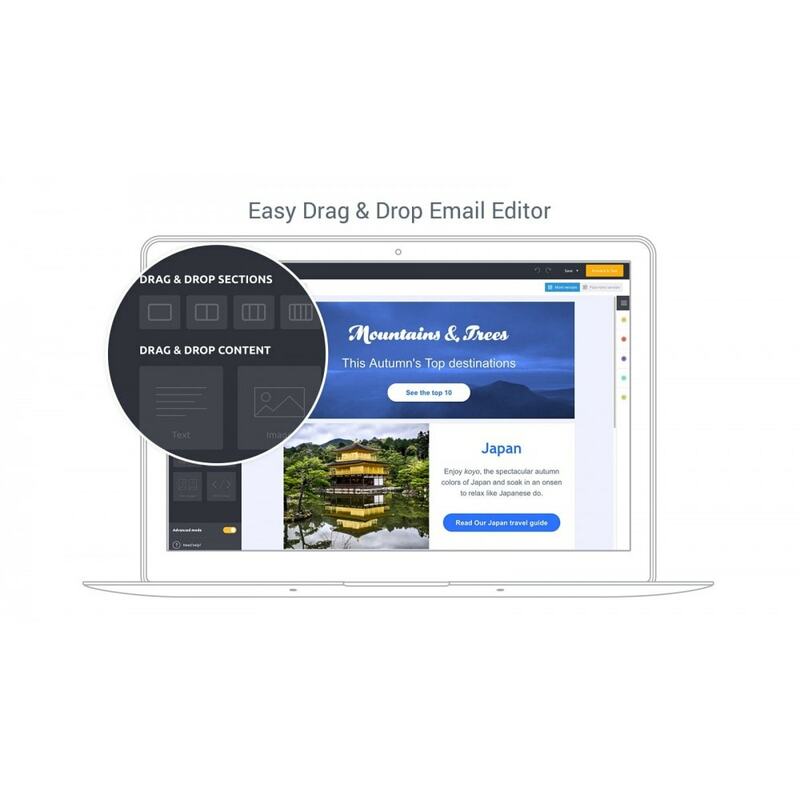 Easy Email Creation & Optimization: Create beautiful responsive emails with Passport (our world class drag and drop email editor), track the success of your campaigns, personalize content to your customers, segment your customer lists, conduct A/B testing, use our REST API and more. 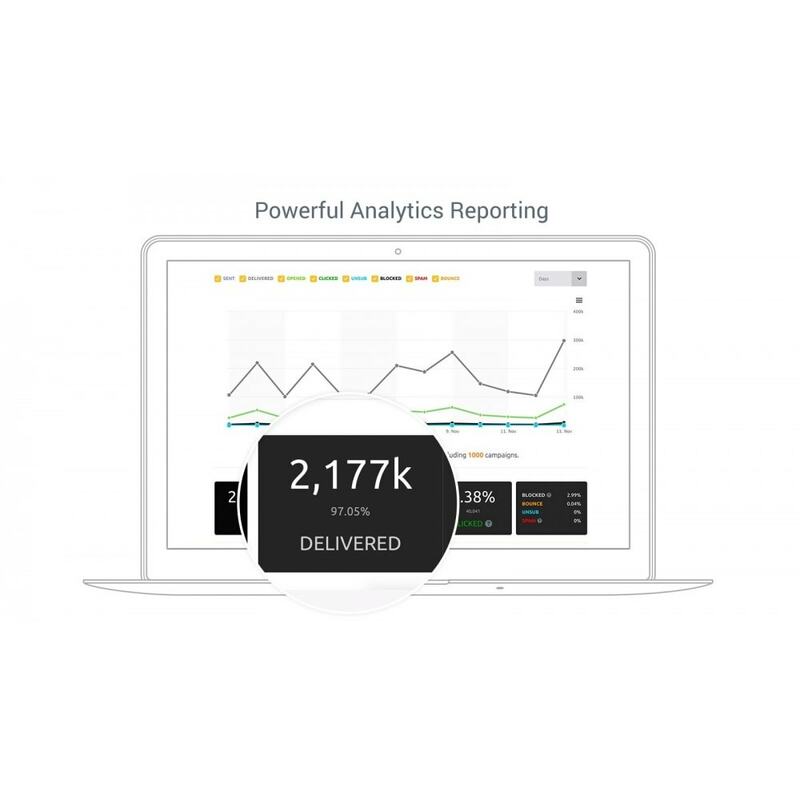 Advanced Campaign Stats: Find out who opened, clicked, bounced or unsubscribed from your mailings, create graphs, export data and much more - all from within your PrestaShop administration! 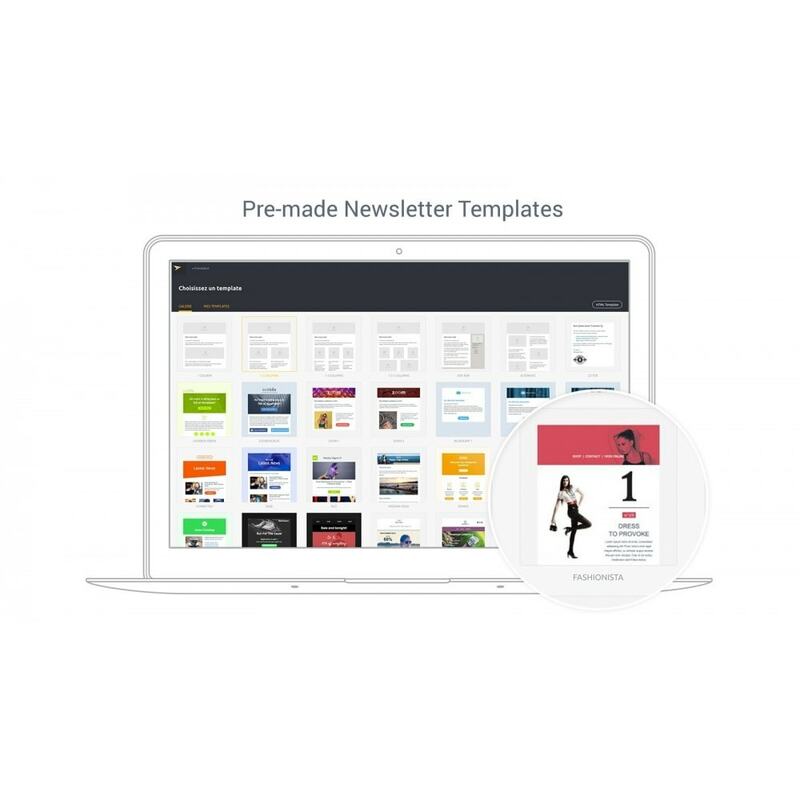 Mailjet offers a range of pricing plans (starting from free forever!) that fit businesses of all sizes. With infrastructure located in Europe, Mailjet simultaneously complies with data privacy regulations in North America and Europe. 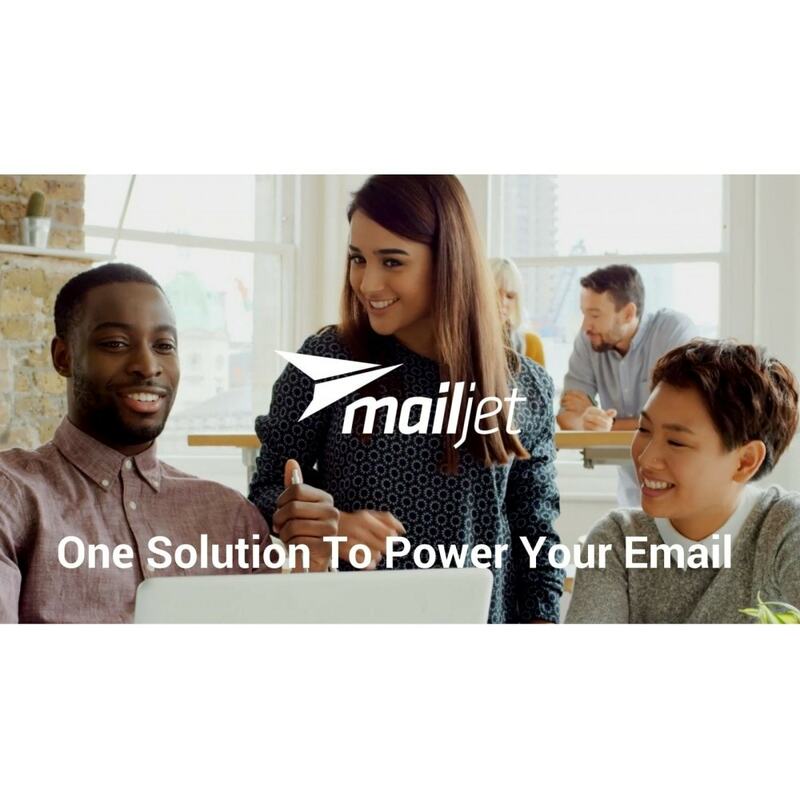 Mailjet offers user interfaces, documentation and 24/7 customer support in 4 languages (English, Spanish, French and German). 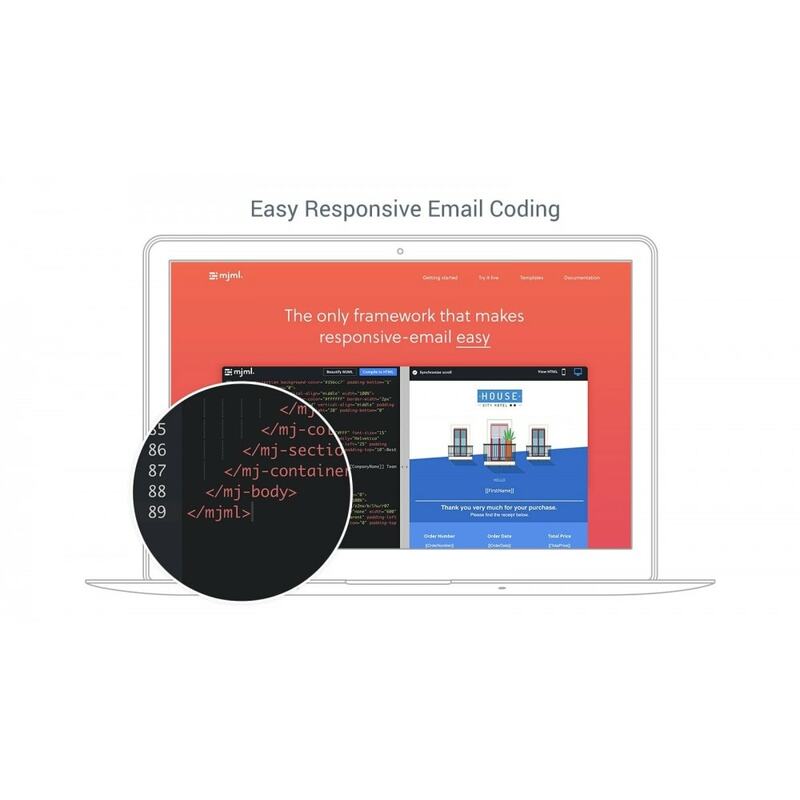 Your customers will enjoy receiving personalized and beautiful emails delivered straight into their inbox - increasing engagement and repeat buying. To connect your Mailjet account, sign up or sign into your account and copy/paste your API and Secret Keys over into the add-on.